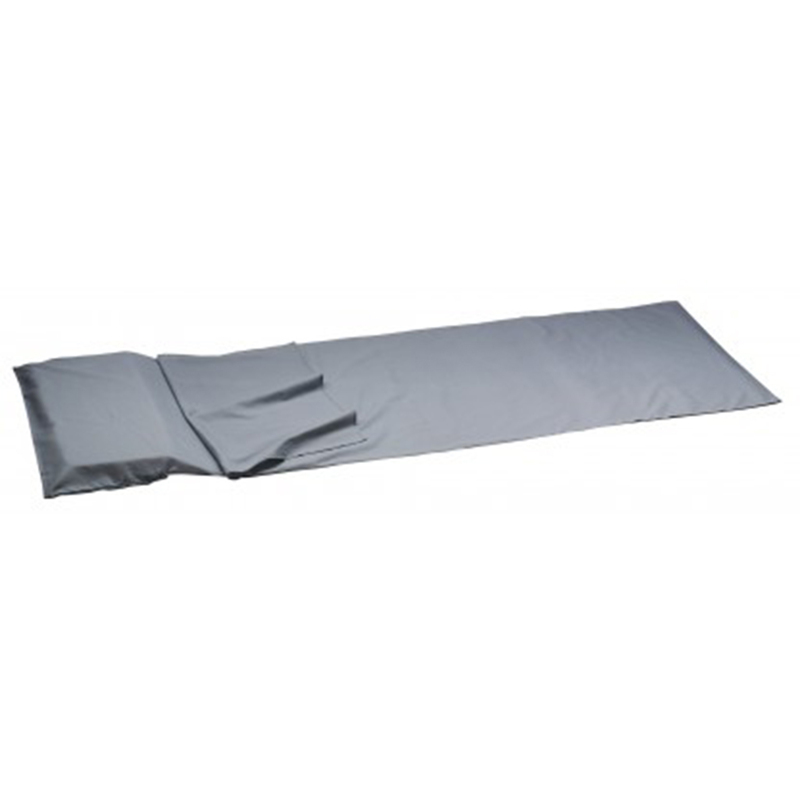 The Camp Lining Polycotton is a polyester-cotton lining for increasing warmth and protecting the cleanliness of sleeping bags. Lightweight, compact, easy to wash and dry. Delivered in nylon packaging, with cord and tanka closure.